A Beach Volleyball Club in Minnesota Eh? You wouldn't think that beach volleyball and Minnesota would go hand in hand. Minnesota is known for snow, the cold, its numerous lakes, and possibly Paul Bunyan. But soon a new beach volleyball club for boys and girls will hit the market in the Twin Cities. 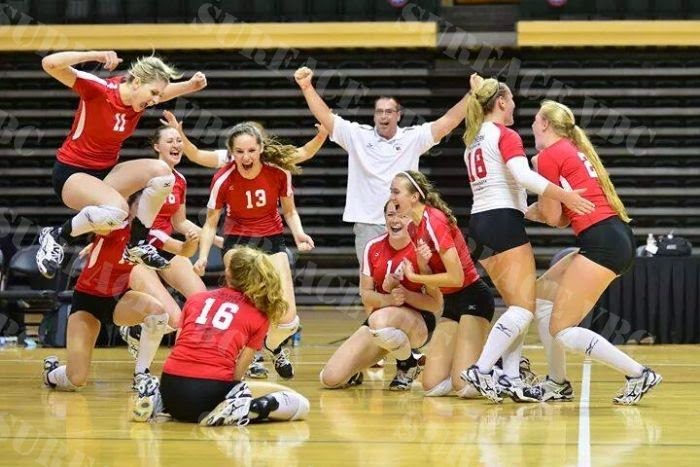 Surface VBC is the brainchild of Eric Poppelman, current Head Coach of Northern Lights 18-2's. Eric has been processing his idea for his beach club for over a year. After winning the 2014 AAU 16 Premier division with his Northern Lights 16-2's team, Eric began writing things down on paper. "Making the ideas tangible really helped the creativity flow. I just began writing down ideas of who, when, where, and how I wanted to train volleyball players in order to help them develop a more complete skill set in the game of volleyball. Surface VBC is what came about. I want to train volleyball players that want to be successful on hard court, grass, and sand. Many players struggle when transitioning to play the game in a different environment. 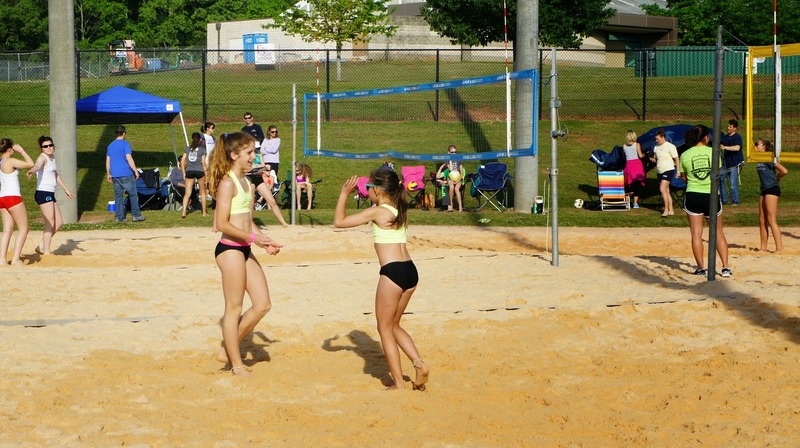 Surface VBC's goal is to train its players to be able to perform on any surface and with any number of players." The beach club is set to launch their fundraising campaign and open up for registrations on 1/01/2015. The beach season will begin training in May 2015. In the next several months, we will be checking in with updates on the new beach club as it prepares for it's first season. Boys volleyball will be an important piece of Surface VBC. Eric grew up playing HS ball in SE WI. Eric's sophomore summer in 1990, he played beach volleyball nearly every day from 11-4pm in deep sand at North Beach in Racine, WI. He grew four inches and increased his vertical by 7 inches that summer entering his junior season. After noticing how easy the indoor game seemed after that summer of growth and development, Eric realized the importance of playing as much as possible. "The learning curve is so high on the beach because you must be able to perform all the skills necessary and work with only one teammate to be successful. The outdoor game is certainly a struggle at first learning the timing differences and the movement issues, but the more you play the more you figure it out." Dealing with the outdoor elements is also challenging. 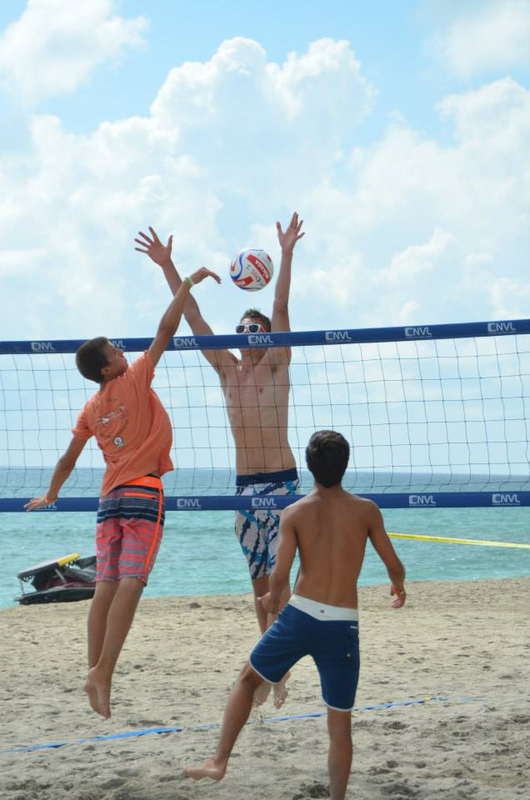 Since there is no HS boys volleyball in MN, Eric wants to be able to offer a program to either get boys started in the sand, or allow current indoor, club, boys players a place to continue to develop their games as he did on the beach. Children of young ages will also have training options with Surface VBC. Eric has four of his own children under the age of 11, and has been an elementary school teacher with PK-3rdgrade teaching certification. He understands the young learner and wants to be able to give them opportunities to learn the game early. "We will work on movement, provide beginning fundamentals, and let them have a good time learning a fun game in the sand. There is very little out there for young kids in our sport. We will create something for them that will allow them to develop skills at an appropriate rate. So, when they have the strength, movement, and fundamental skills they can begin playing." College and recent college players will also have the ability to train with Surface VBC. Nothing exists right now, in Coach Poppelman's knowledge, that offers the college player the opportunity to be coached, practice, and train during the summer on the beach. There are certainly tournaments on the weekends and bar leagues in the evenings, but Poppelmanwants to provide the college players with something more. Another goal of Surface VBC is to offer flexibility in training programs by allowing Surface VBC members the ability to select from a "menu" of options that suits their needs best. Although they haven't trained their first player, they are confident they are moving in the right direction. Poppelman is eager to share his journey with the volleyball community. He is hopeful to follow up during and after their first season! Minnesotans looking to get into beach, follow Surface VBC on FaceBook and Twitter for updates.